- Fixed an exploit in the recently-adjusted secret area. Sorry, it's more limited again. [Spoilers] Meta achievement not unlocking? - As a result of the oversight, a syntax-related bug was also found and now fixed. Yay! - Got All This Stuff Here completely redesigned! The old puzzle was broken in multiple ways and caused crashes. The replacement is called Ruined Orchard. We all know the feeling of being stuck in a puzzle game. Some prefer hints over solutions, and this is exactly what this guide offers. 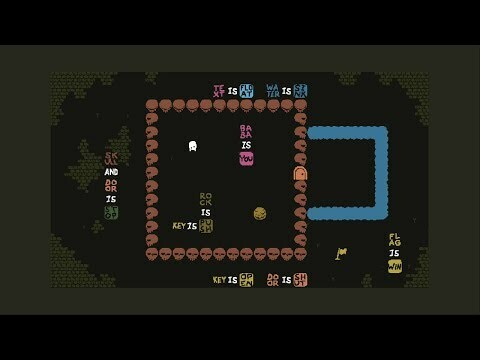 Baba is You is a brilliant little Sokoban-style puzzle game where you quite literally have to break the rules to solve its puzzles, with tons of increasingly-creative solutions and "Eureka!" moments. After 100%-ing the game I can easily say it's one of my new favourite games on Steam. Highly recommended for puzzle fans. Baba is Best. Maybe too early to call it, but ♥♥♥♥ it; best puzzle game of 2019! It's dangerous to Baba alone. Take this humble collection of general hints. They're not specific to any particular level(s) or game mechanics, but rather apply to making your whole Baba experience less frustrating. Hopefully. This quickly became one of my all-time favorite games. An astounding wealth of gameplay, with difficulties ranging from trivial to nigh impossible. The perfect balance of simple core mechanics in endlessly complex combinations. The graphics are actually a huge strength. Simplifying the look and feel gives the developer a lot more freedom to push the limits of the gameplay, and gives the player a reliable context. Almost any level can be solved simply from a screenshot. If you enjoyed Portal or any other similar puzzle game, you'll be both charmed and thrilled by Baba Is You. 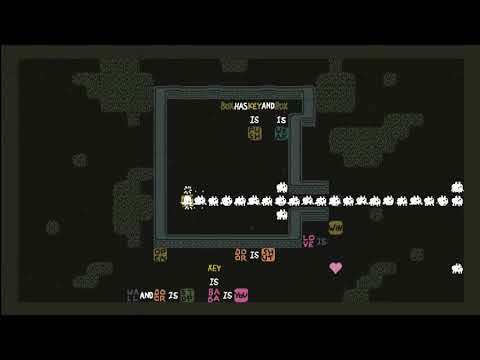 A short guide for obtaining all of the achievements in Baba is You, and checking for 100% level completion. 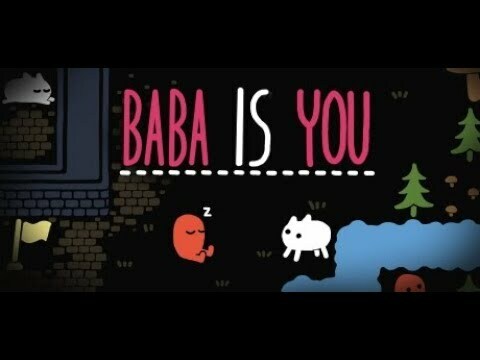 Let's Try Baba Is You! 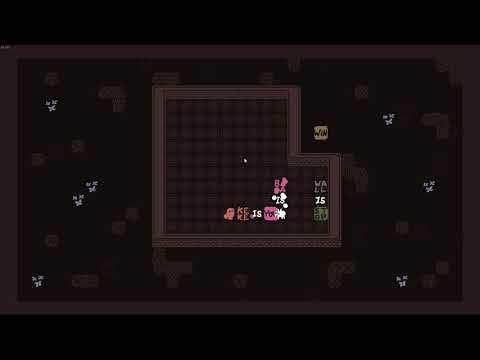 - Cute Indie Puzzle Game!